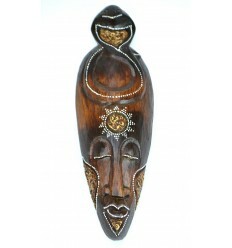 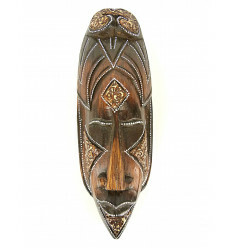 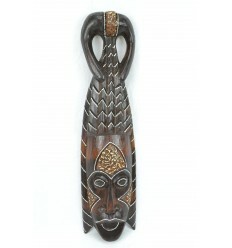 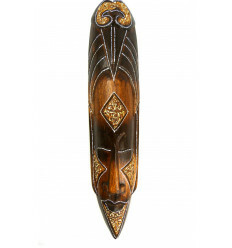 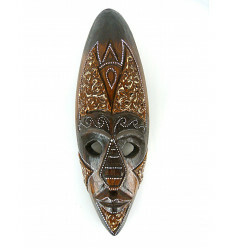 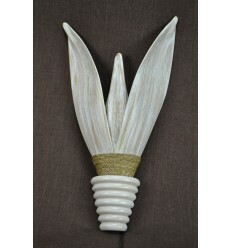 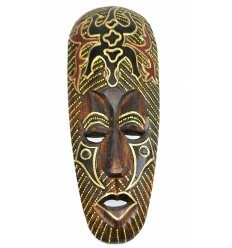 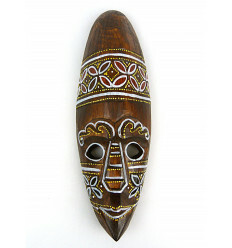 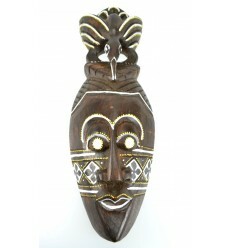 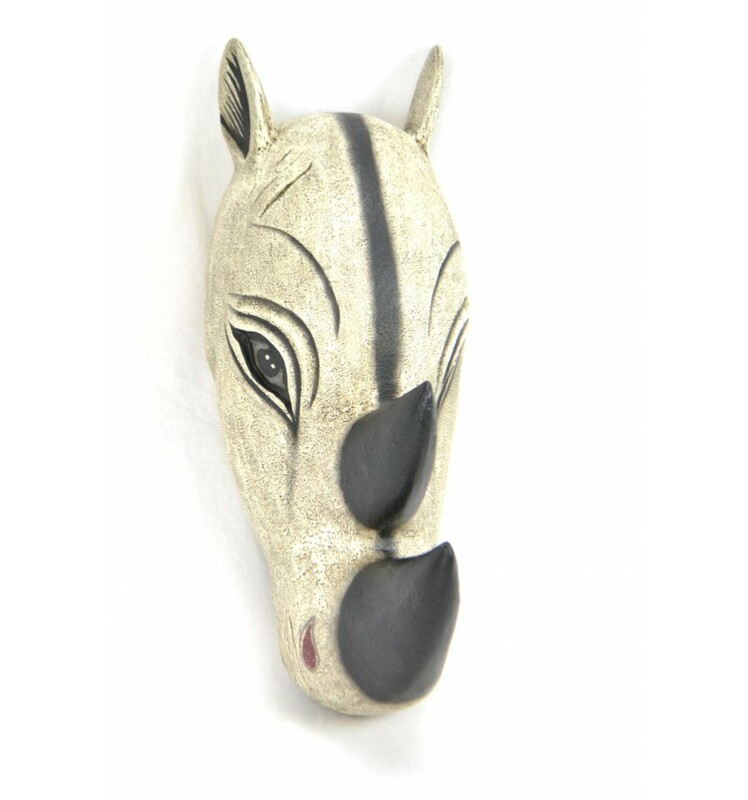 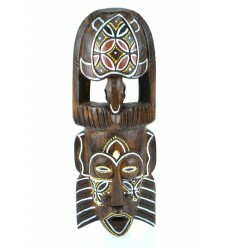 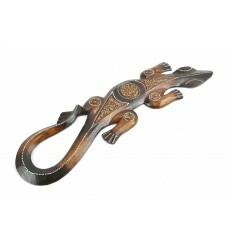 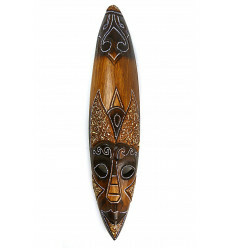 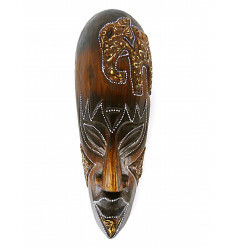 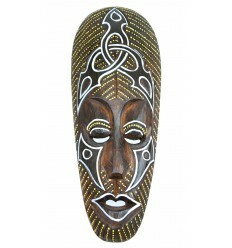 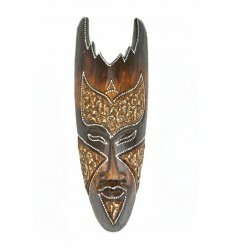 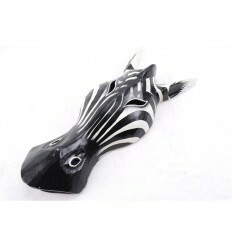 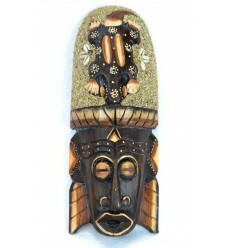 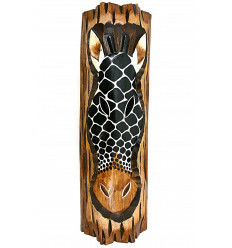 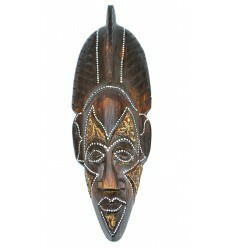 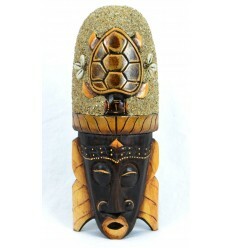 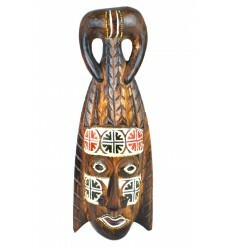 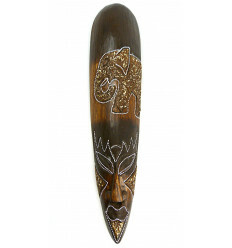 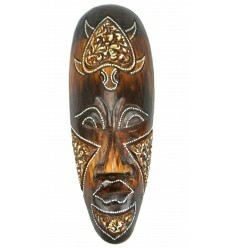 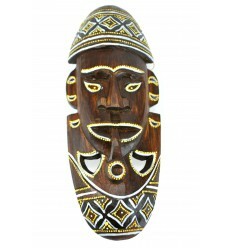 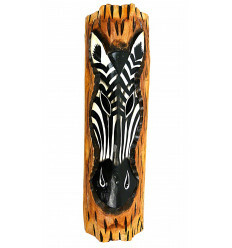 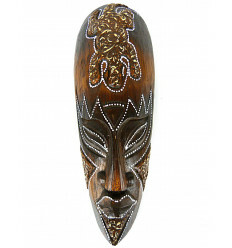 > Ethnic decoration>Wall decoration>Masks>Mask / Trophy Head of a Rhino 50cm wood. 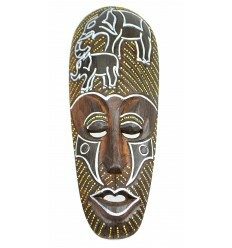 Creation craft. 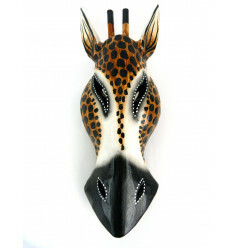 Great mask, trophy head of a Rhino carved in wood and hand painted. 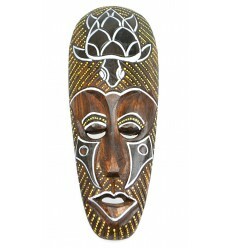 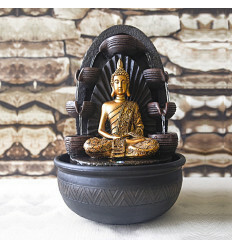 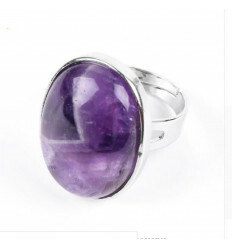 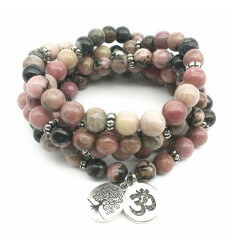 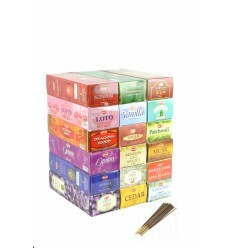 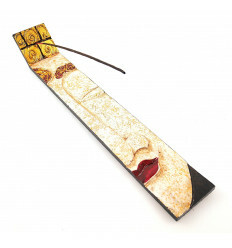 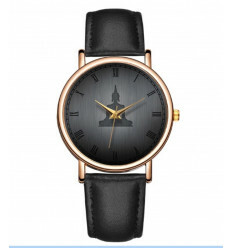 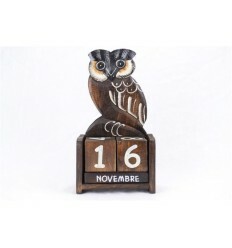 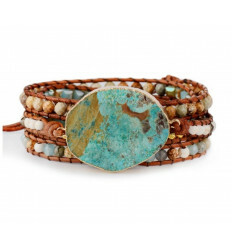 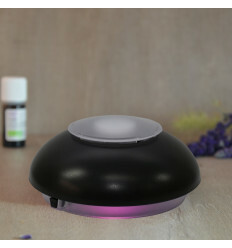 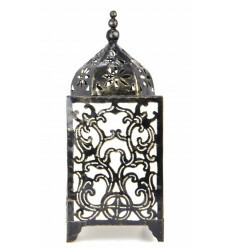 Dimensions : height 50 x width 20 x depth 24cm approx. 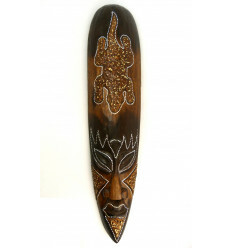 Material : wood albizia. 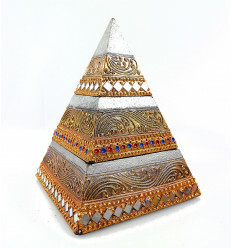 Fixing metal on the back side. 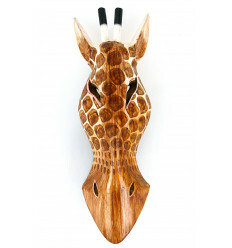 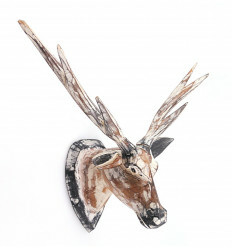 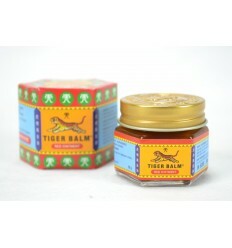 Also available in trophy zebra, giraffe, gazelle and antelope in our online shop. 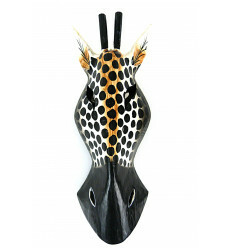 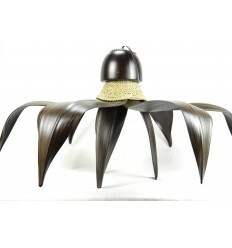 Some pieces are large, like the trophy head of rhinocxéros, will bring a lot to your decor. 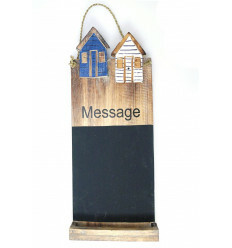 Book them a place of choice. 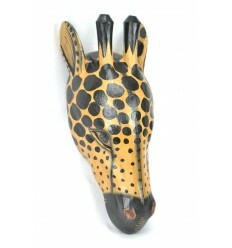 The decor Savannah Safari tremendously juniors ! 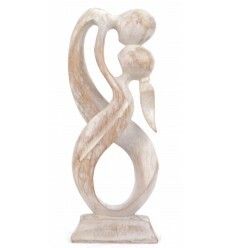 In Coco Papaya, you'll find inspiration for decorating the bedroom of a child or adolescent.